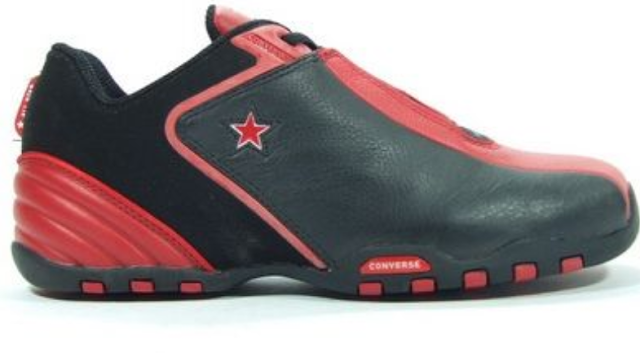 Today's Friday Flashback is the Converse Overtime. 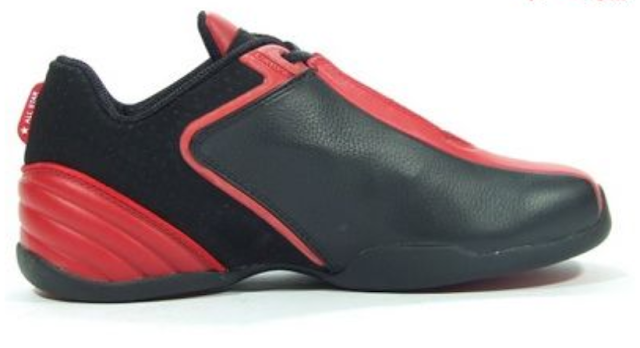 The Overtime was a basketball shoe released sometime between 2001 and 2003, probably towards the end of 2002. 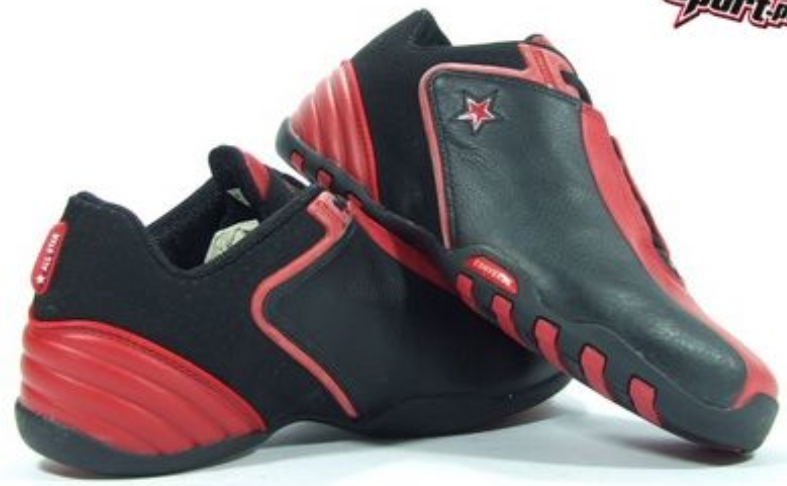 This was a released during the time between Converse's bankruptcy and purchase from NIKE. 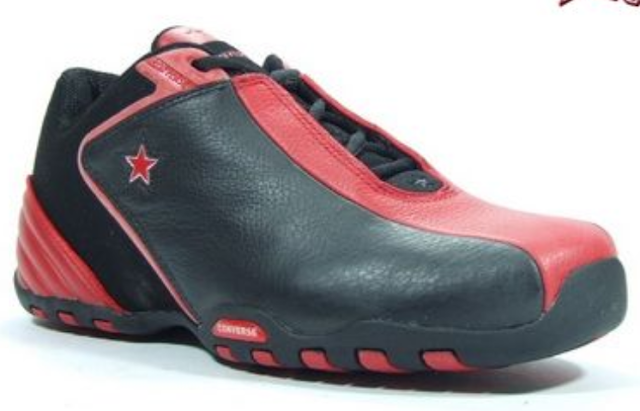 The Converse motto at the time was SHINE. Anyone remember that? Just wondering. Converse in NBA 2K12, Magic in Weapons!!!! Glen Davis joins team Converse?